Eduard E. Vasilevskis, MD is an Assistant Professor of Medicine at Vanderbilt University Medical Center in the Division of General Internal Medicine and Public Health – Section of Hospital Medicine and a staff physician with the Tennessee Valley VA Geriatric Research Education and Clinical Care Center. He earned his medical degree at Oregon Health Sciences University in Portland, Oregon in 2001. He then completed residency and chief residency at the University California, San Francisco and completed a health services research fellowship at the Institute for Health Policy Studies and the Divisions of General Internal Medicine and Hospital Medicine at the University of California, San Francisco in 2008. Dr. Vasilevskis’ has been interested in examining delirium as a measure of ICU and hospital quality. Dr. Vasilevskis has validated inpatient measures of delirium performed by bedside nurses, allowing for translation of clinical measures to advance quality improvement and outcomes-research. In addition, Dr. Vasilevskis has developed a unique prediction model (Acute Brain Dysfunction Prediction Model - ABDpm) that predicts delirium for each day in the ICU. Such a model will allow for daily monitoring, bench-marking, and risk-adjustment following implementation of new delirium prevention and treatment measures. 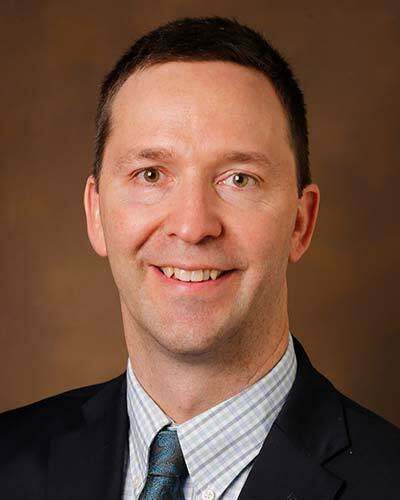 Most recently, Dr. Vasilevskis has been co-PI for a NIA sponsored trial that is investigating the medication and geriatric syndrome outcomes (including delirium, dementia, and depression) of a patient-centered medication deprescribing protocol (SHED-meds).